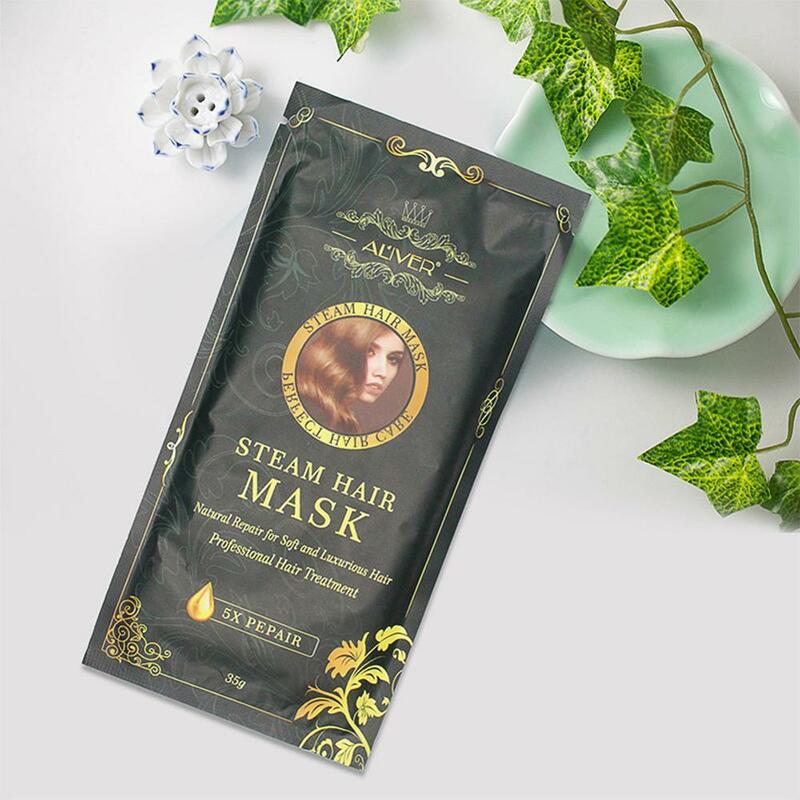 Automatic Repair Heating Steam Hair Mask Smoothing Moisturizing Oil For Hair Treatments Dry Pure Scalp Hair Care Mask. Suitable People: all the beautiful people who love hair. Professional salon: It can be applied to advanced hair care services. Personal experience: To feel the high-quality experience of hair salon. 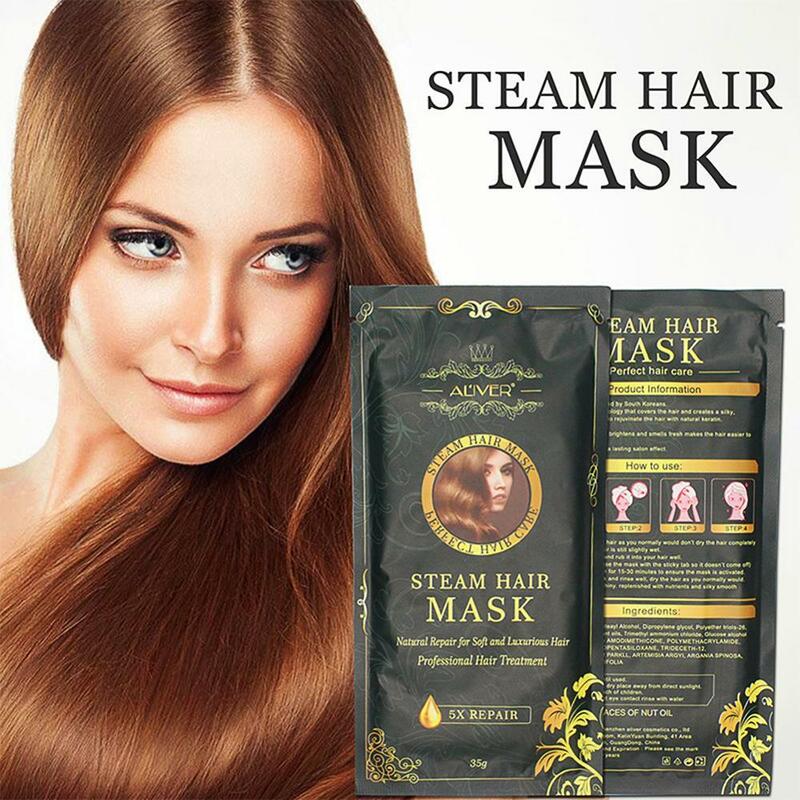 Main functions: fast improvement of hair roughness, dry, forking, luster and no gloss. 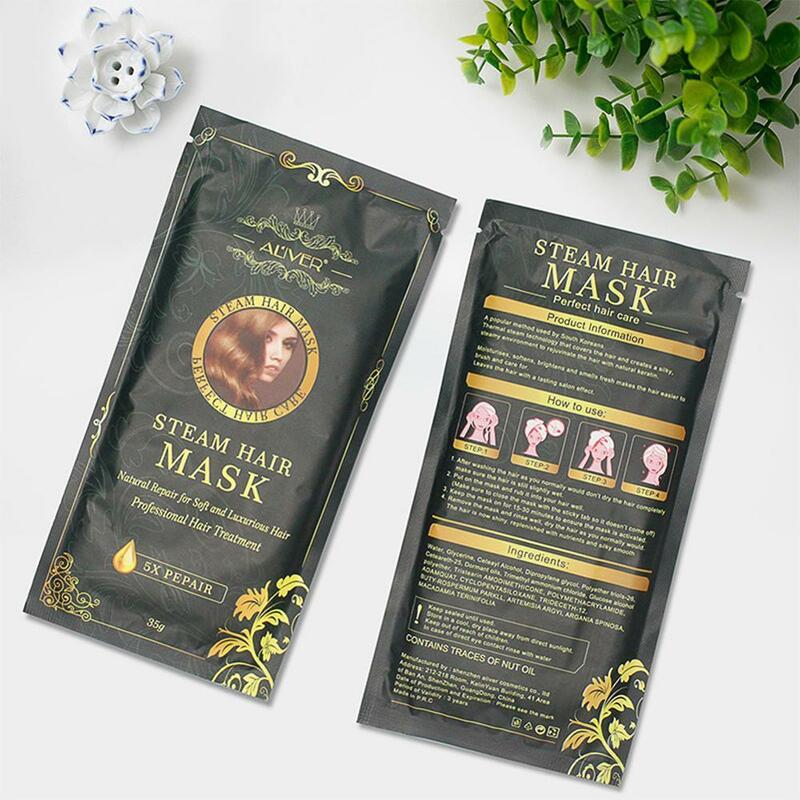 It will make your hair fluffy, flexible, healthier, stronger, and easier to make all kinds of charming sculpt, without losing the nursing effect of a professional hairdresser. 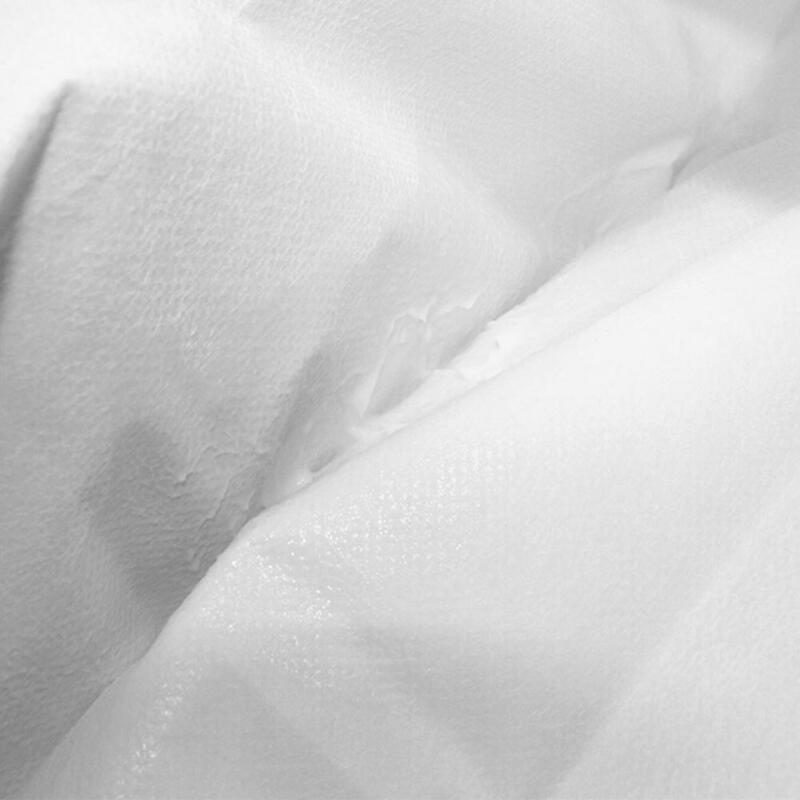 1.Please allow slight differs due to manual measurement.